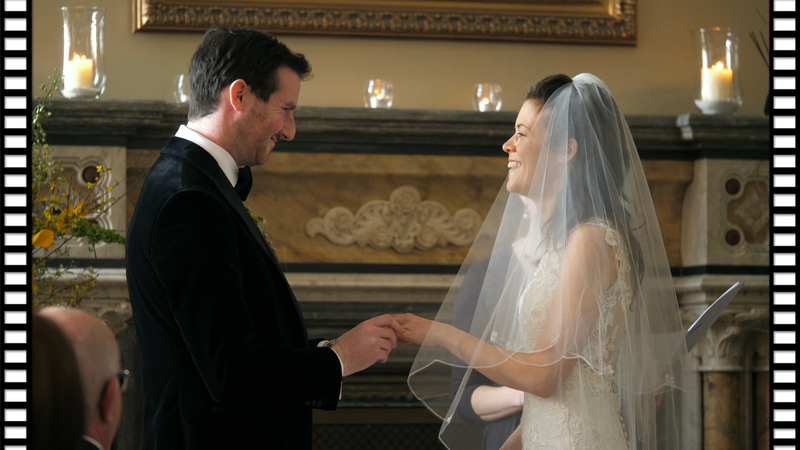 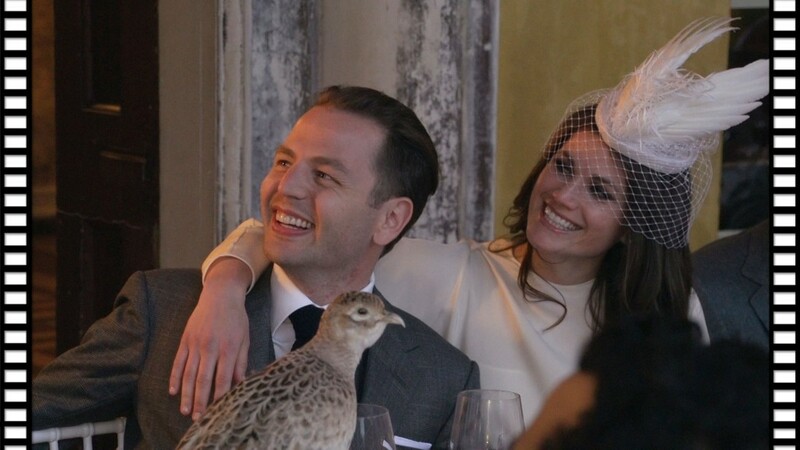 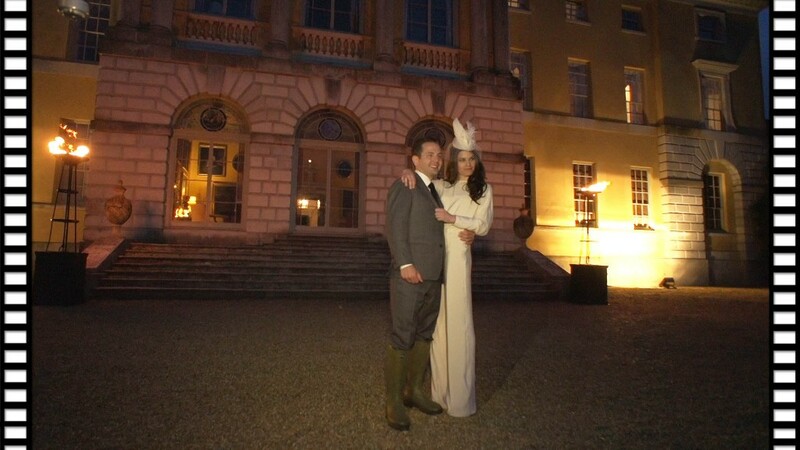 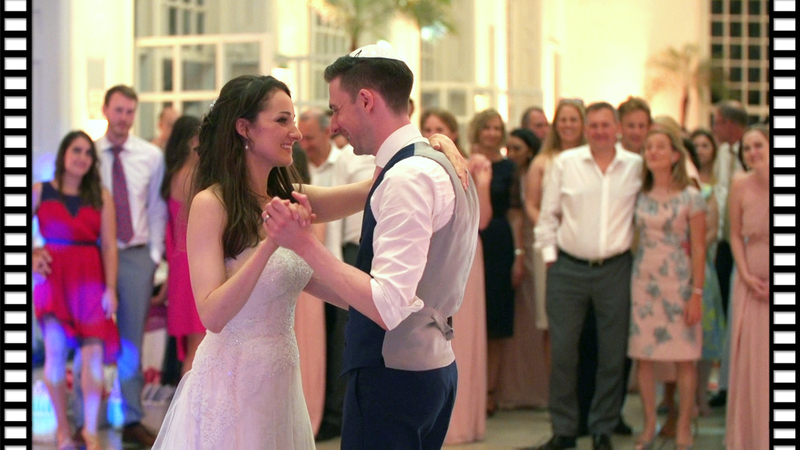 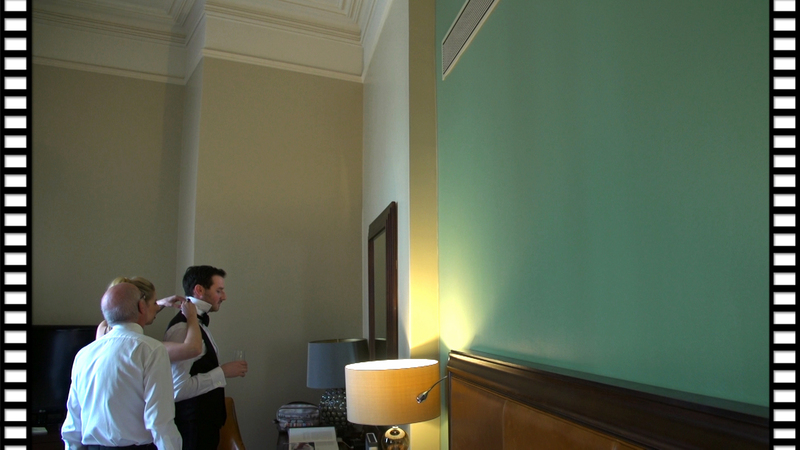 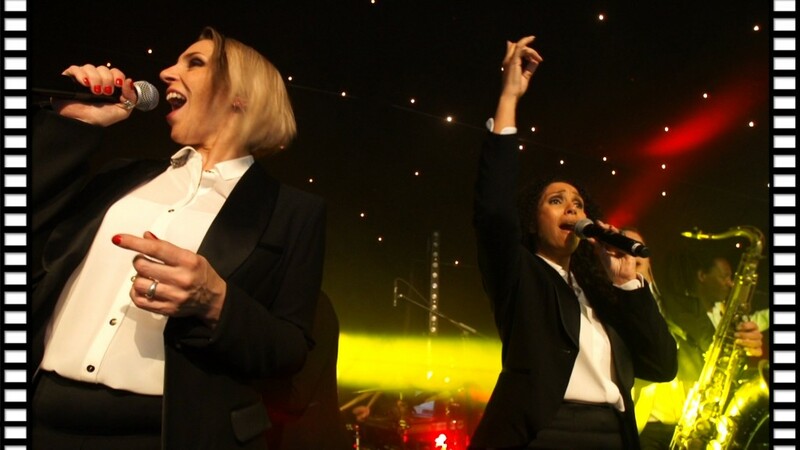 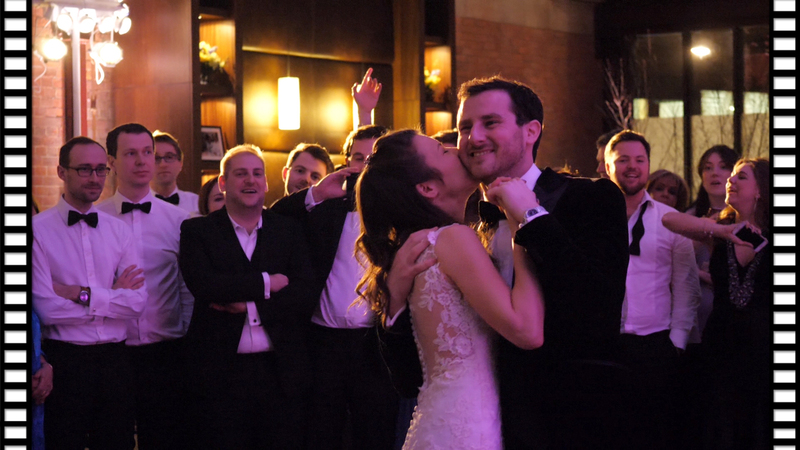 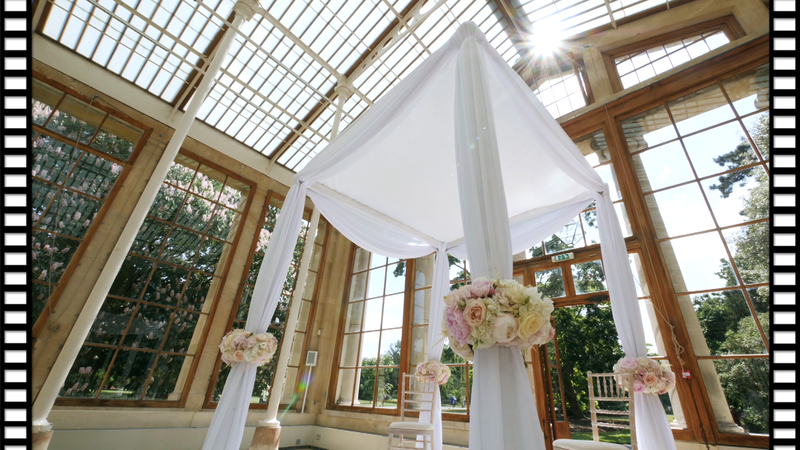 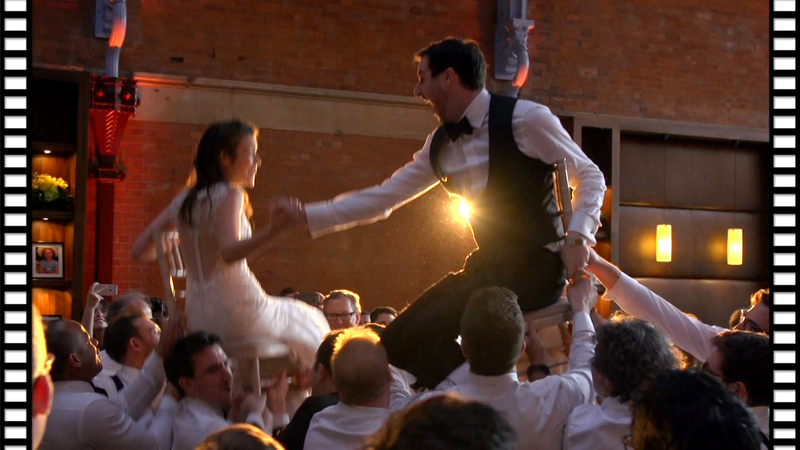 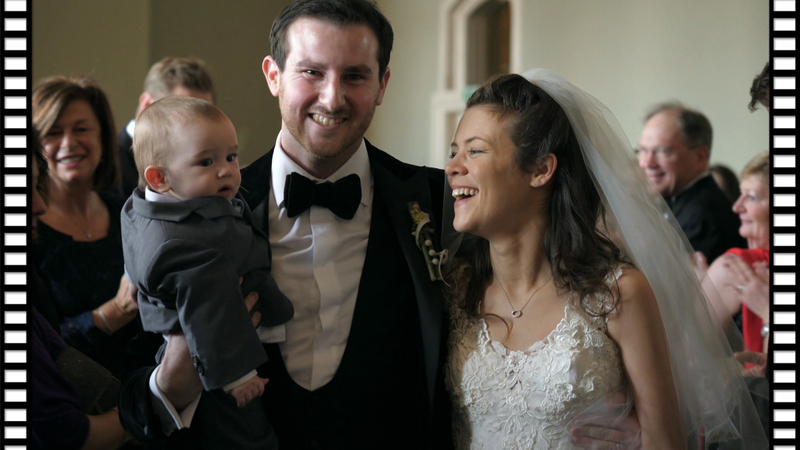 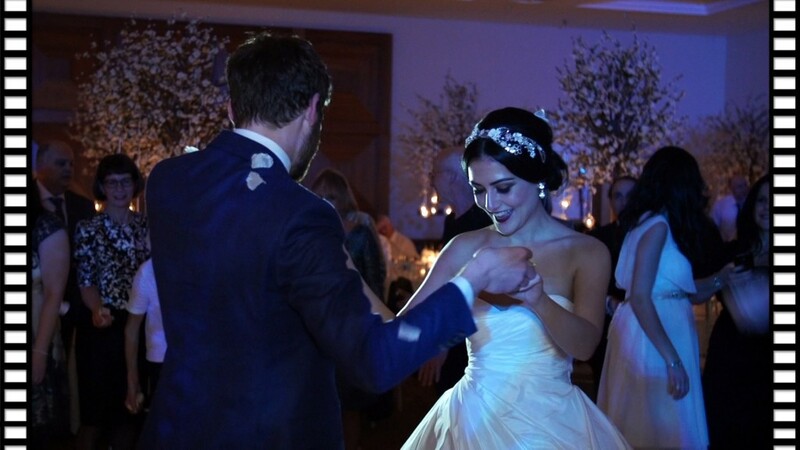 Claire & Huw sure know to celebrate and put on a spectacular party. 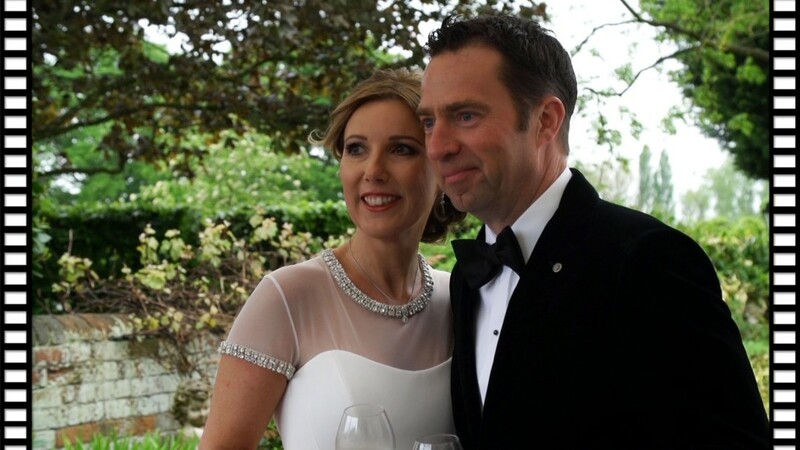 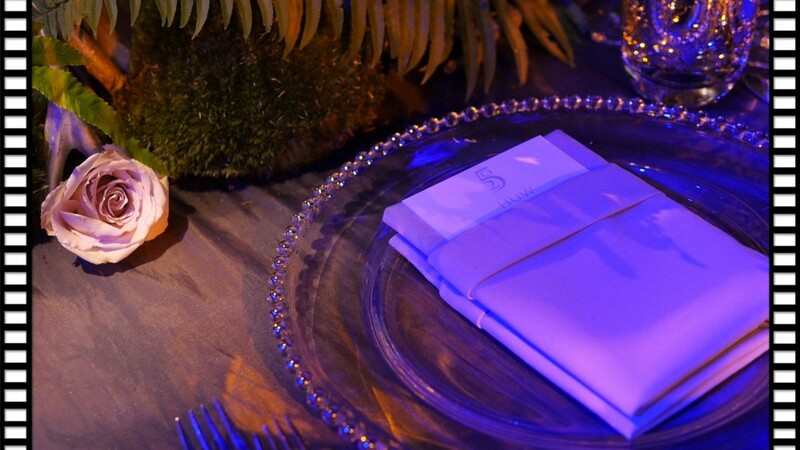 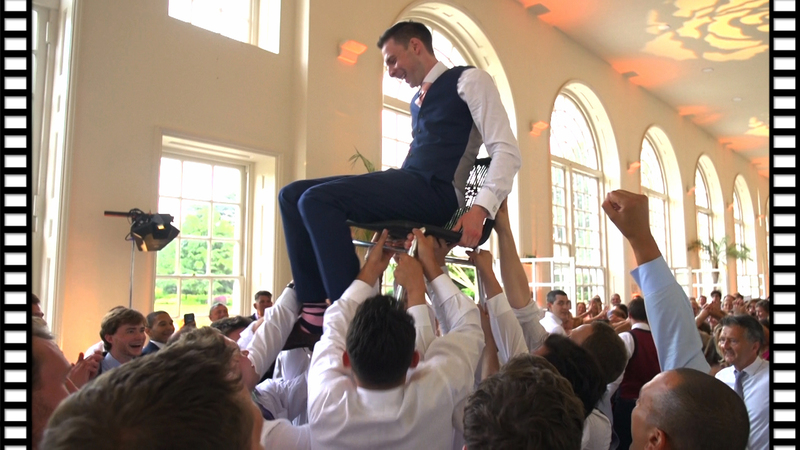 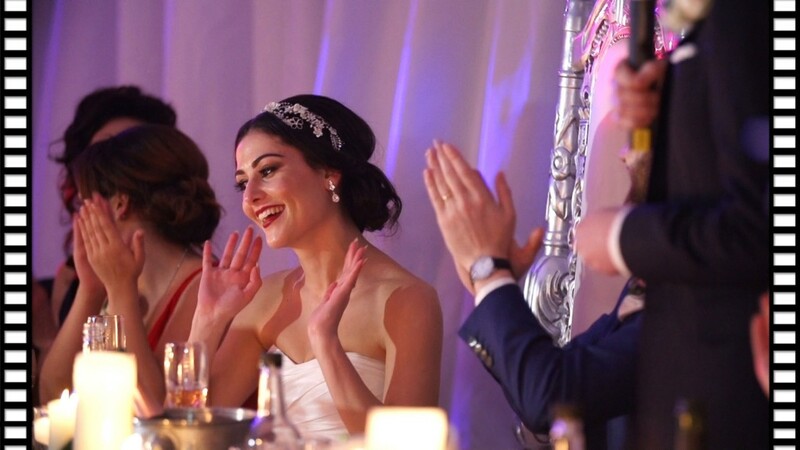 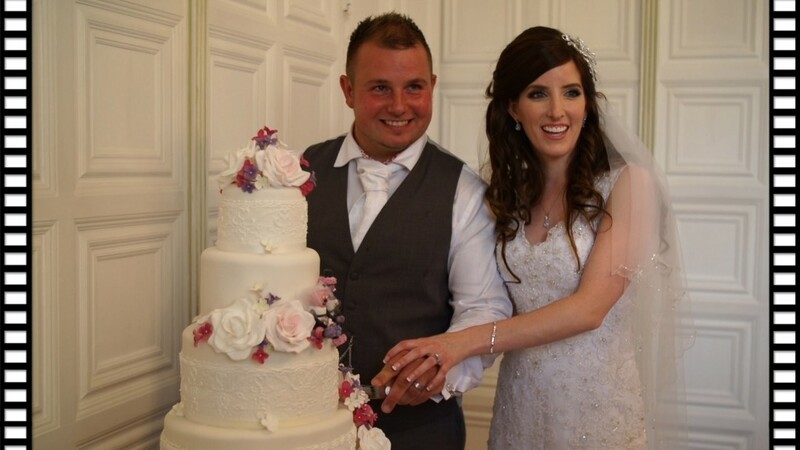 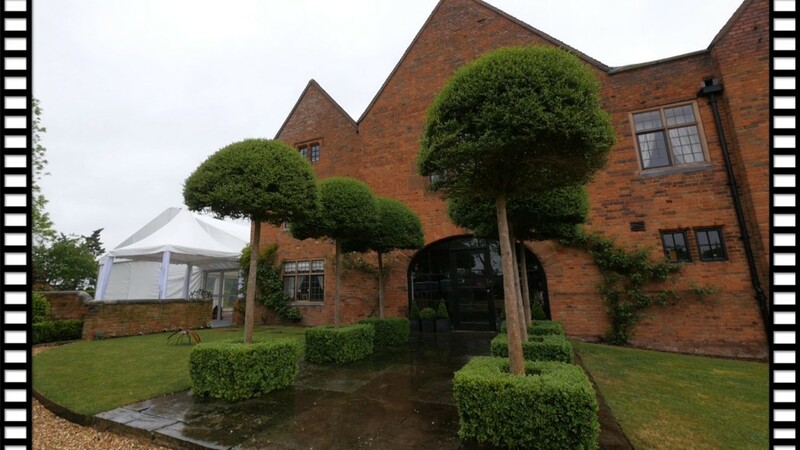 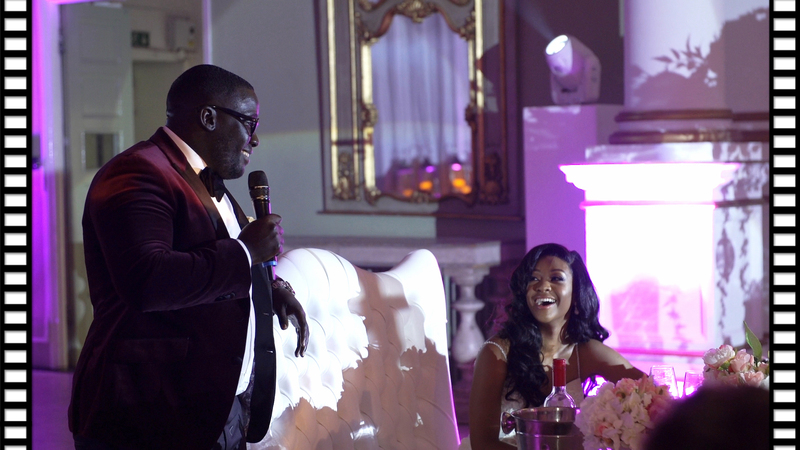 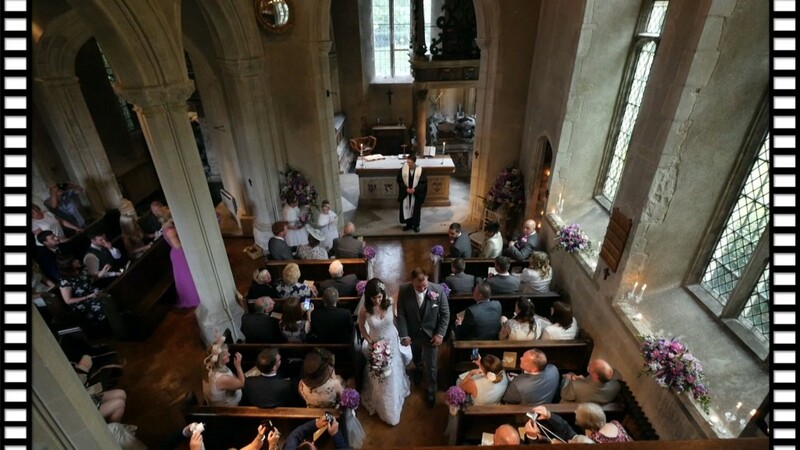 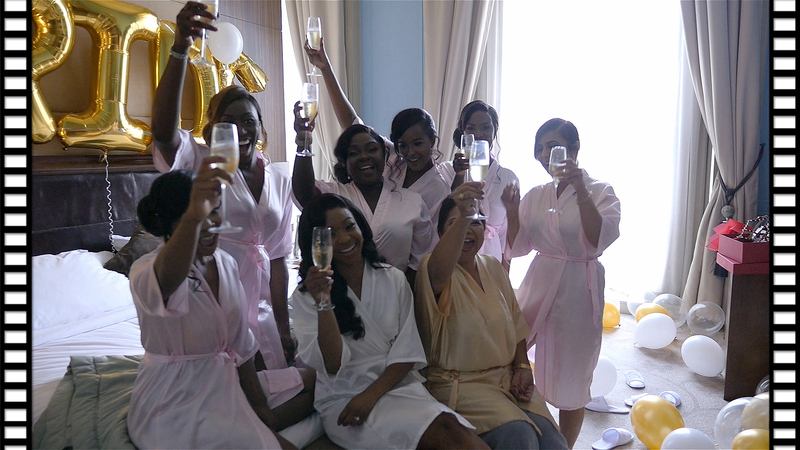 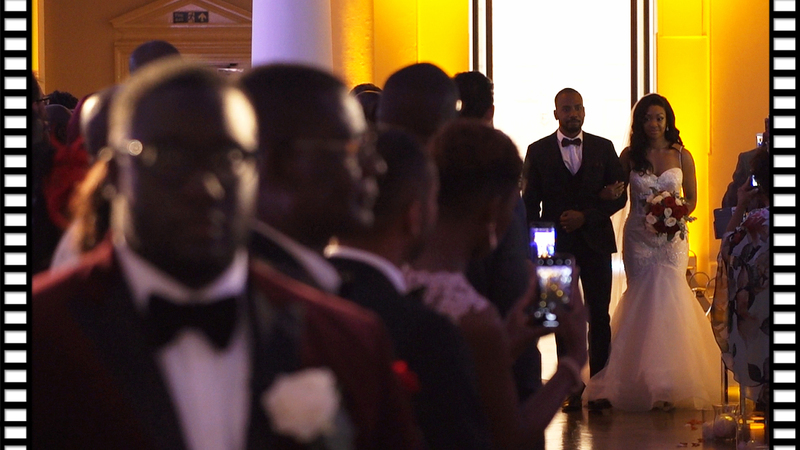 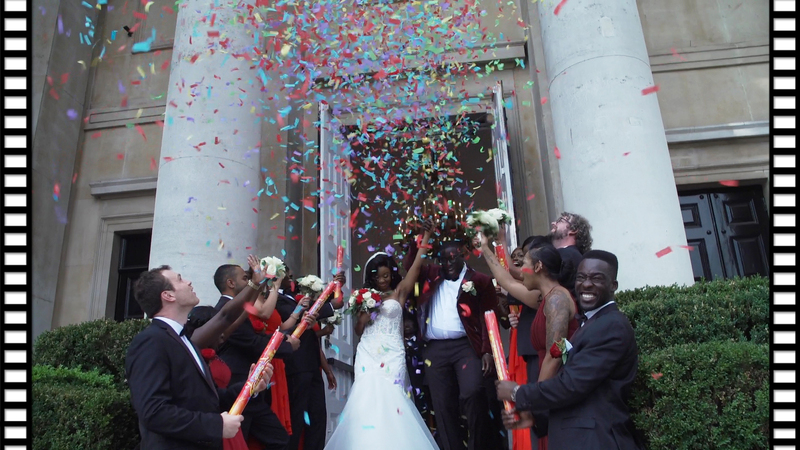 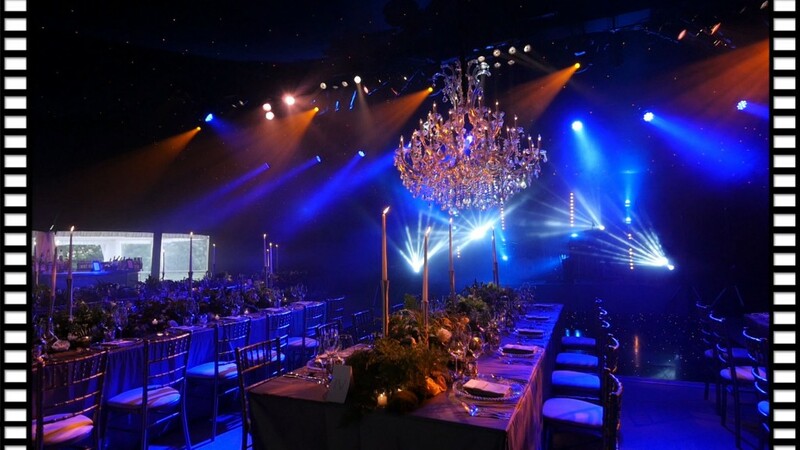 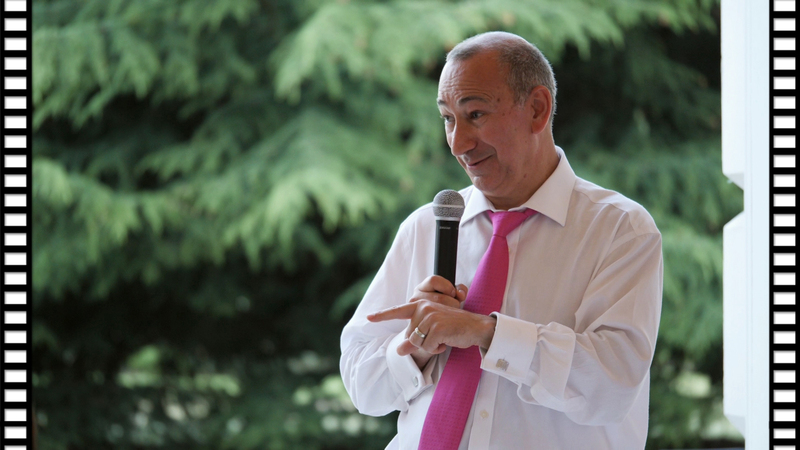 With the help of one of the country’s leading event planners, Taylor Lynn Corporation, they celebrated their 25th wedding anniversary and Huw’s 50th Birthday. 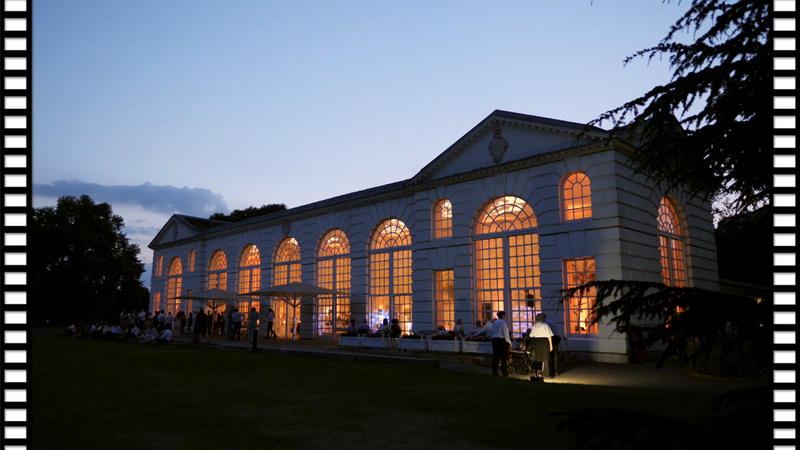 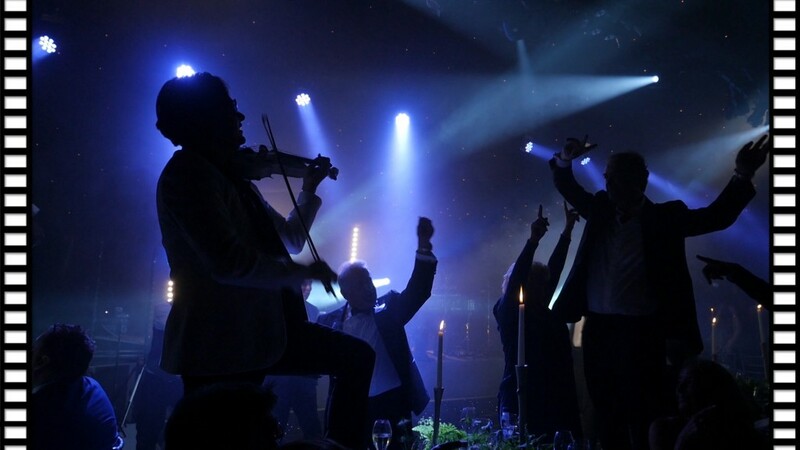 The marquee at the family home looked stunning and the atmosphere was superb throughout the evening with thanks to the spectacular Swanband, a team of musically talented people who perform around the world. 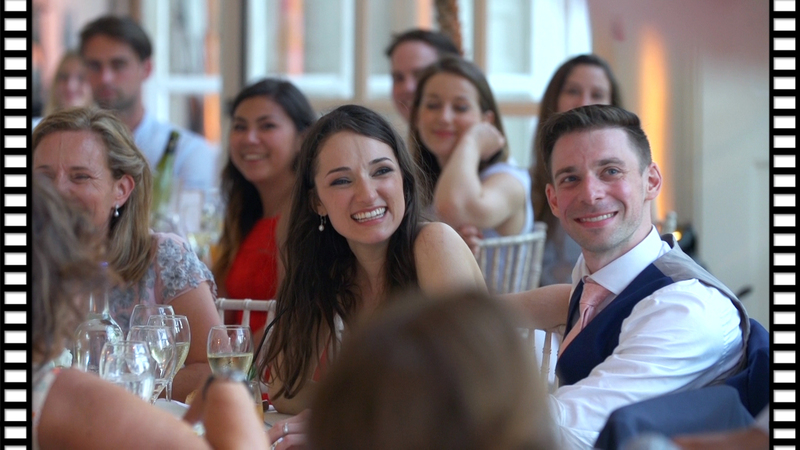 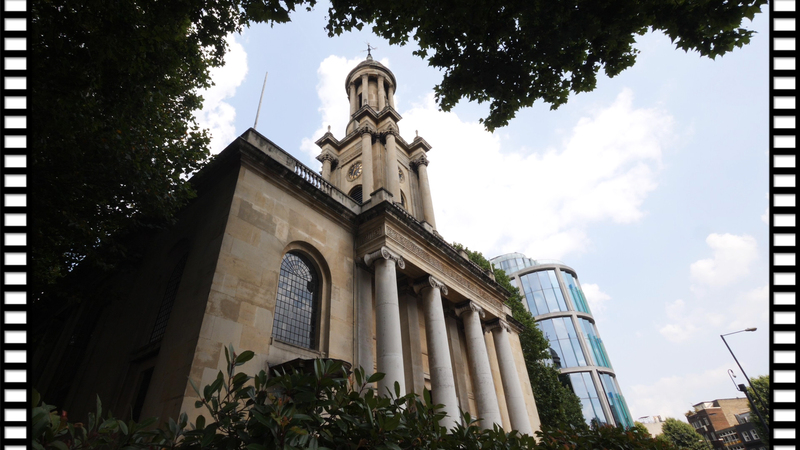 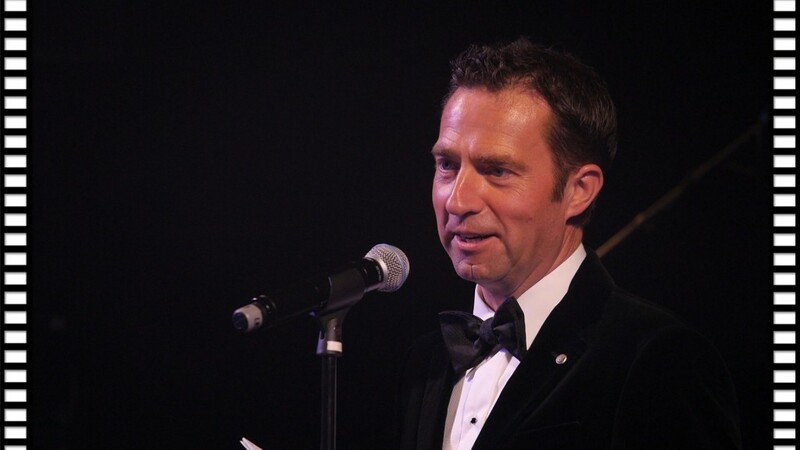 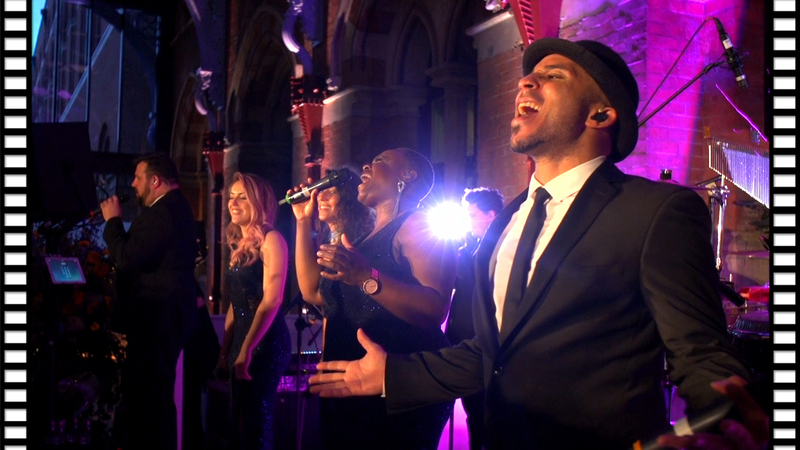 The event was also beautifully captured by Natalie Fisher Photography who’s always a pleasure to work with. 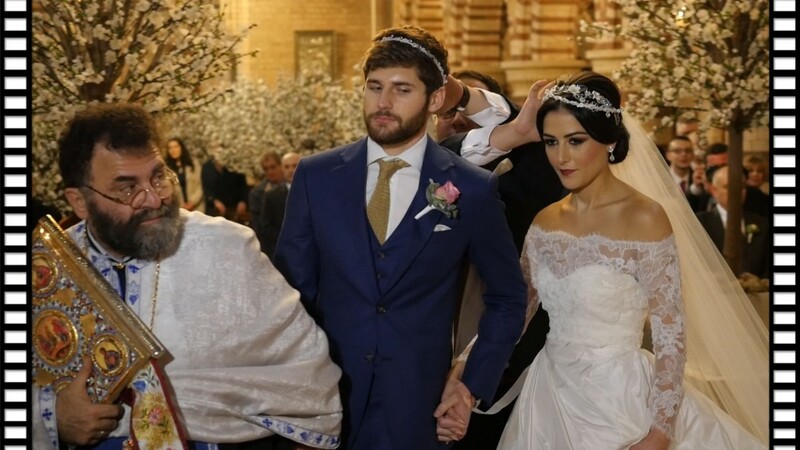 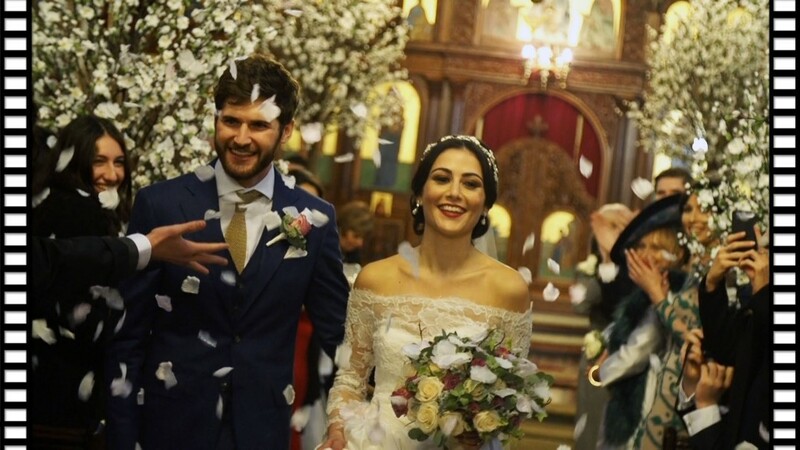 Elliot & Kyriaki were married shortly after the New Year in The Greek Orthodox Cathedral of the Dormition of Theotokos & Saint Andreas. 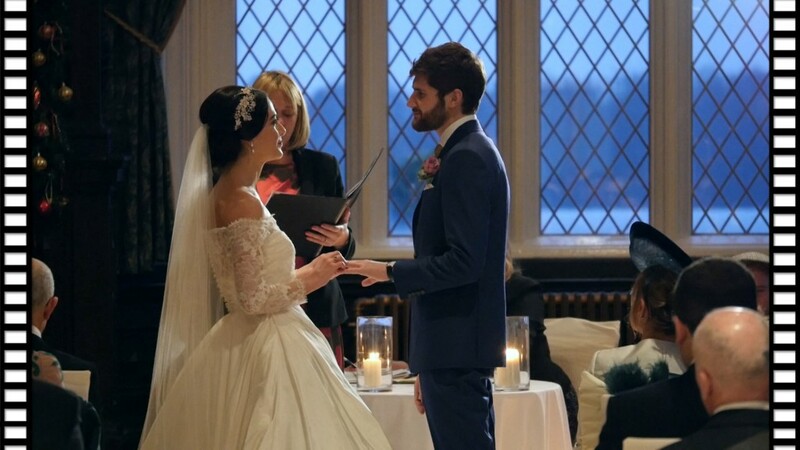 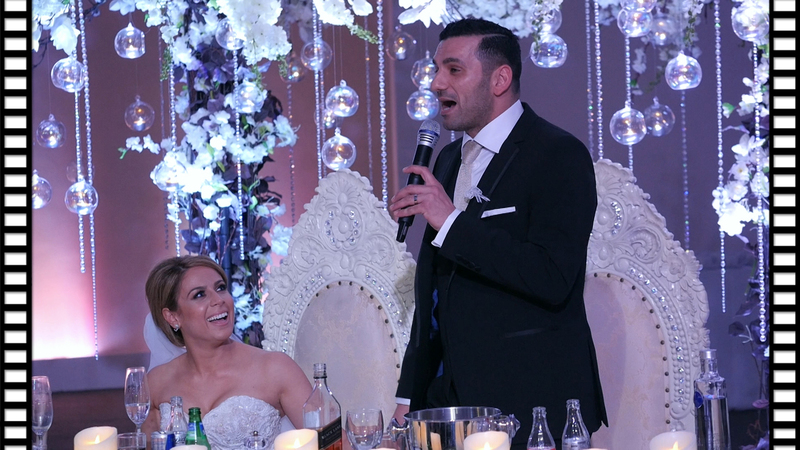 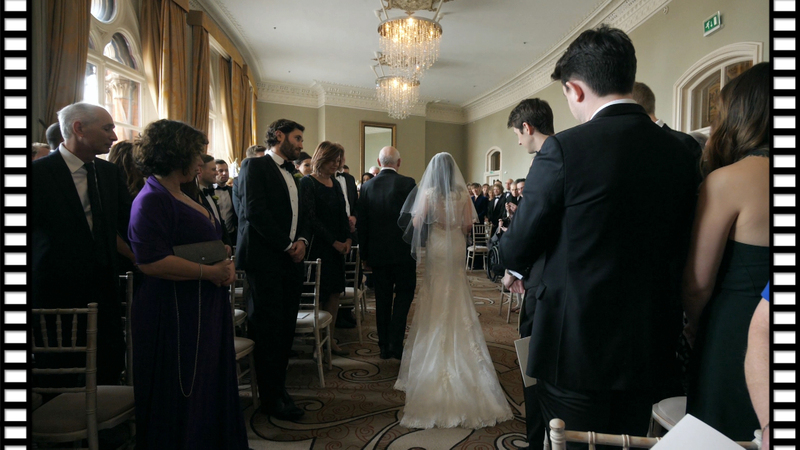 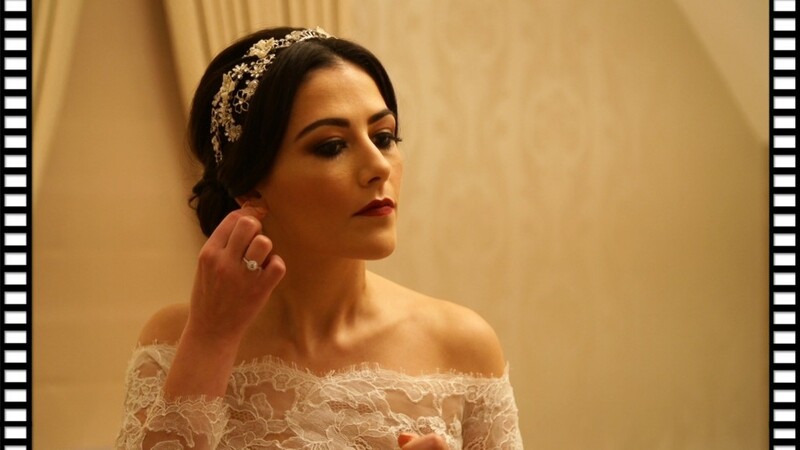 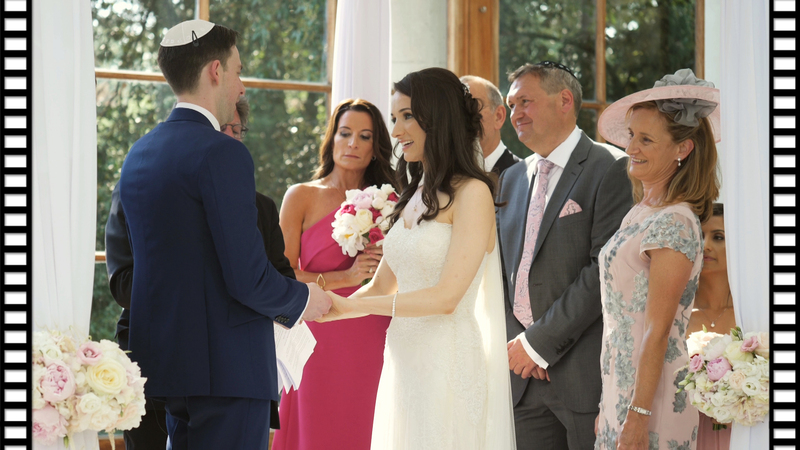 After the Greek Orthodox Ceremony the couple had a Civil Ceremony in the magnificent Crewe Hall, a 400-year-old Jacobean mansion set on 8 acres of parkland. 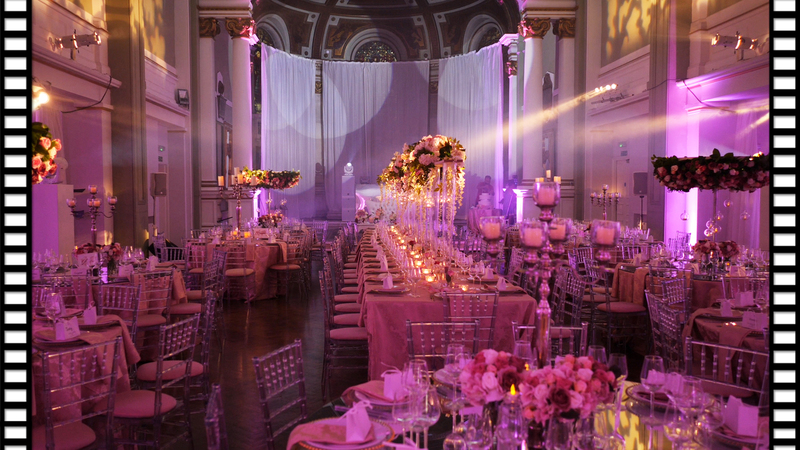 The Cathedral and reception were beautifully decorated by the prestigious Red Floral Architecture who styled the space with sumptuous flowers and candles. 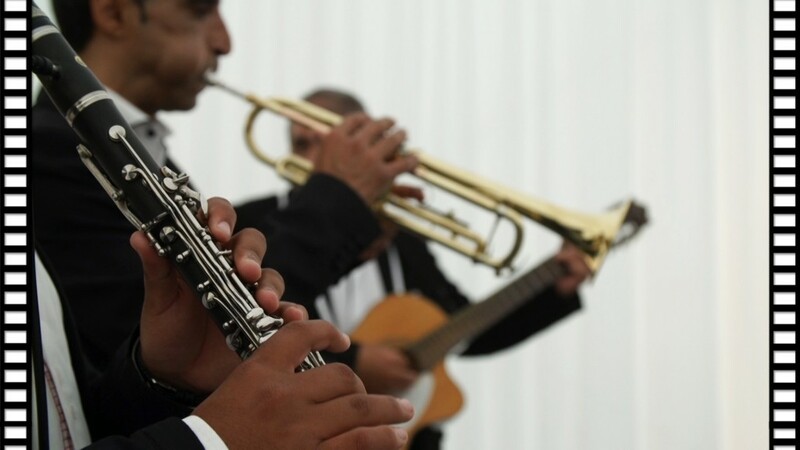 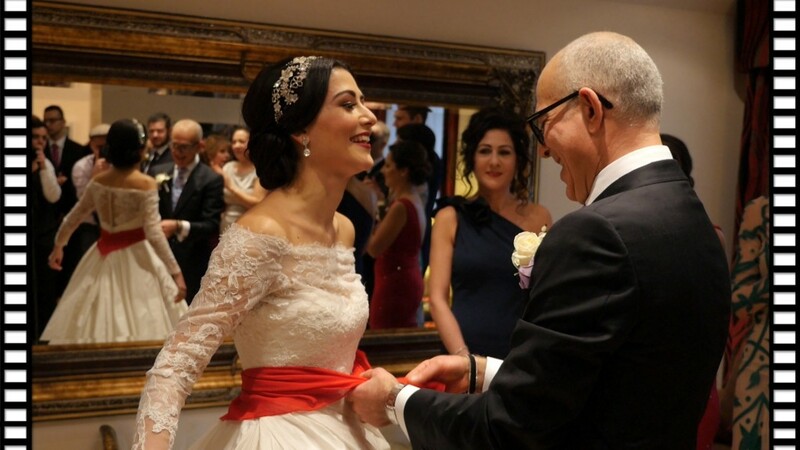 During the wedding reception a Jazz Band and a Greek Band entertained the guests right until the early hours. 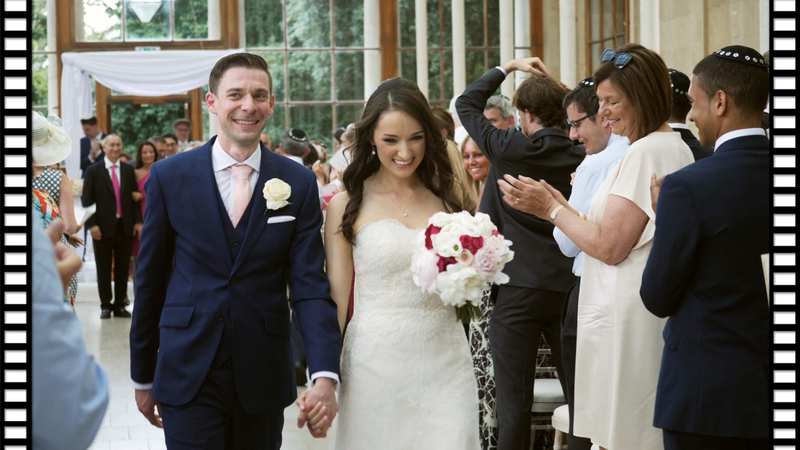 Sam & Sarah were married at the enchanting Hengrave Hall, a spectacular Tudor Manor House set within acres of beautiful gardens in the Suffolk County. 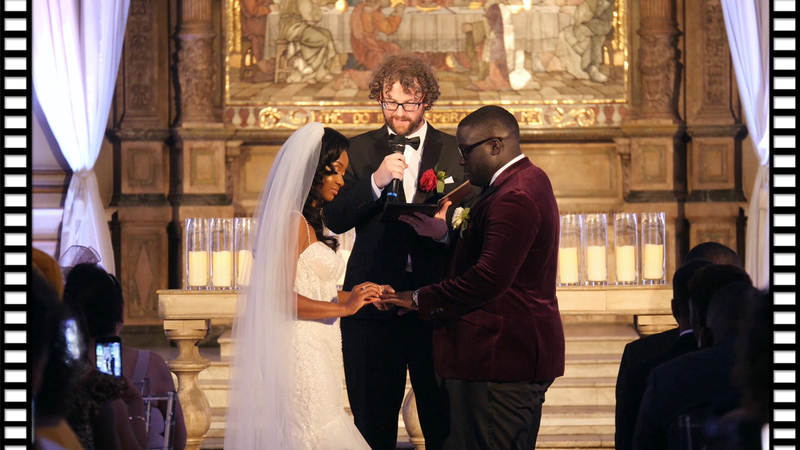 The marriage ceremony took place a short stroll from the main house in the glorious setting of the church of St John Lateran. 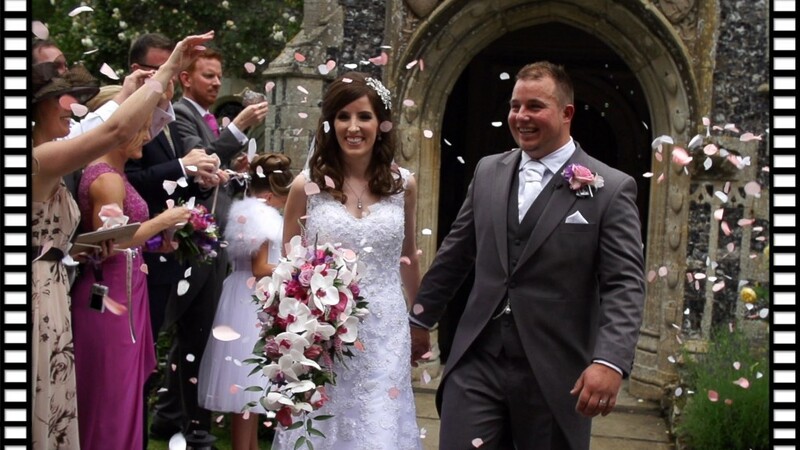 Sarah, the bride, worked continuous for several months prior to the wedding creating many of the decorations that adorned the house and rooms which added a truly unique touch to the day. 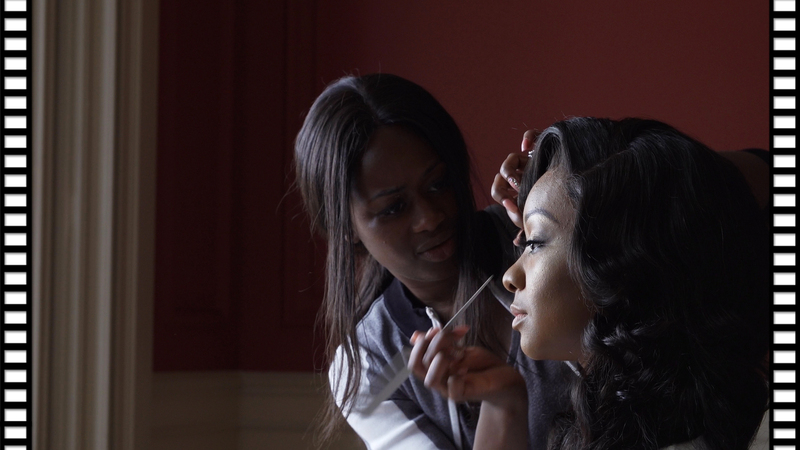 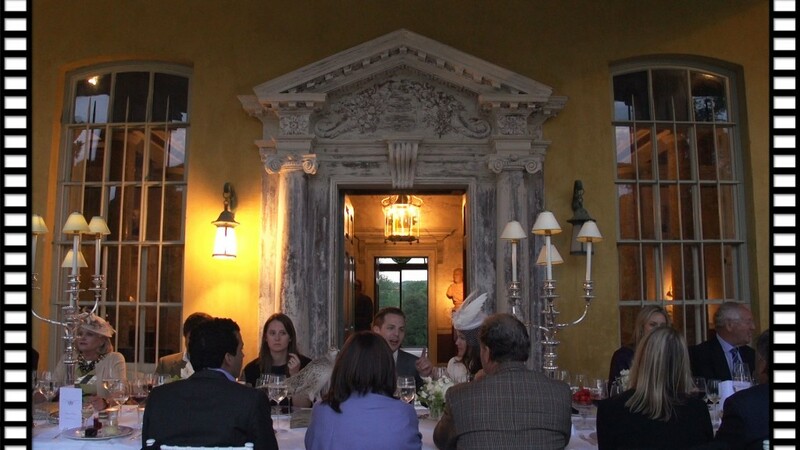 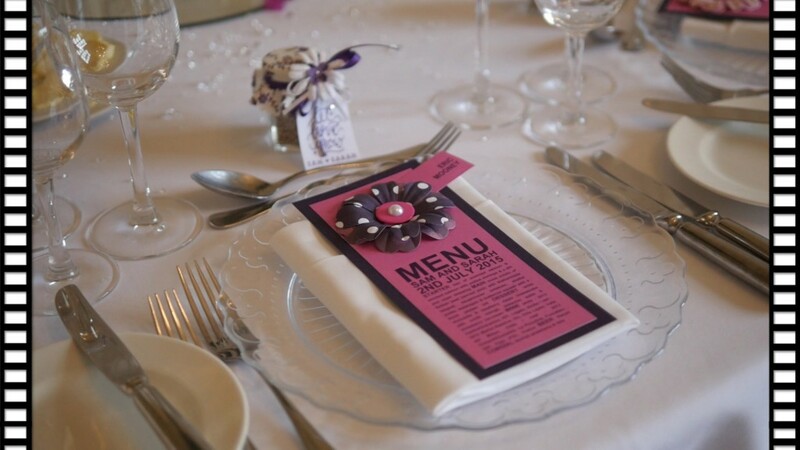 Aaron & Lacey’s Rehearsal Dinner took place at the prestigious setting of West Wycombe Estate. 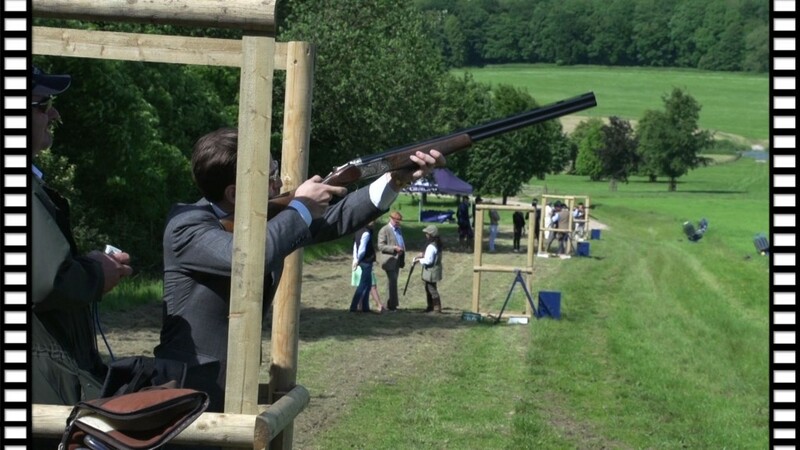 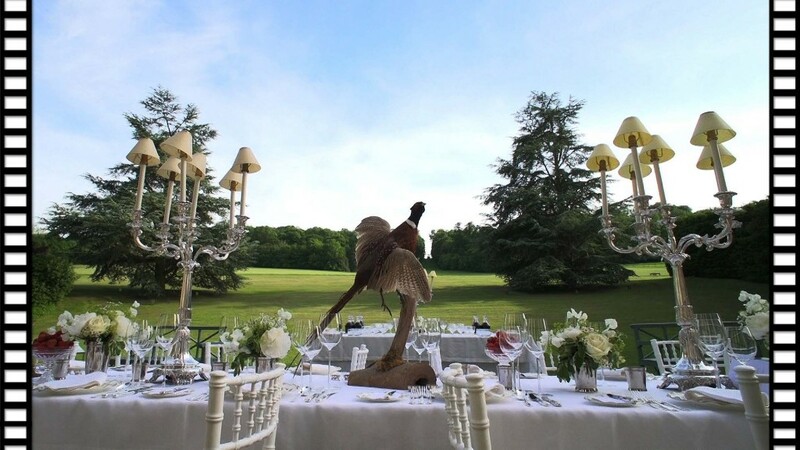 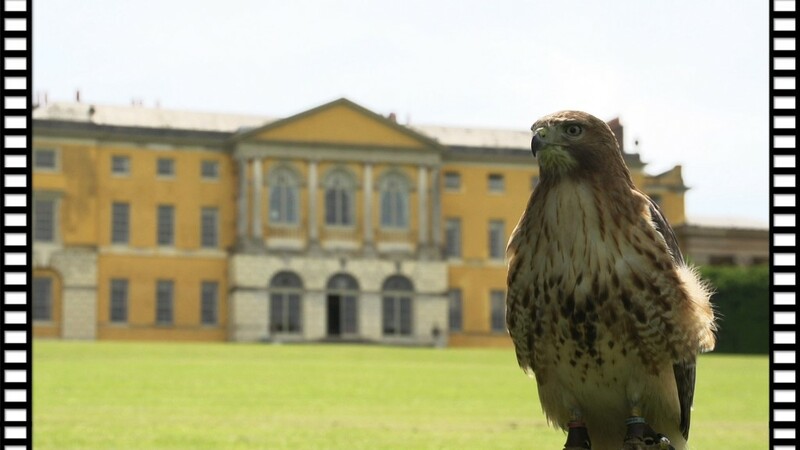 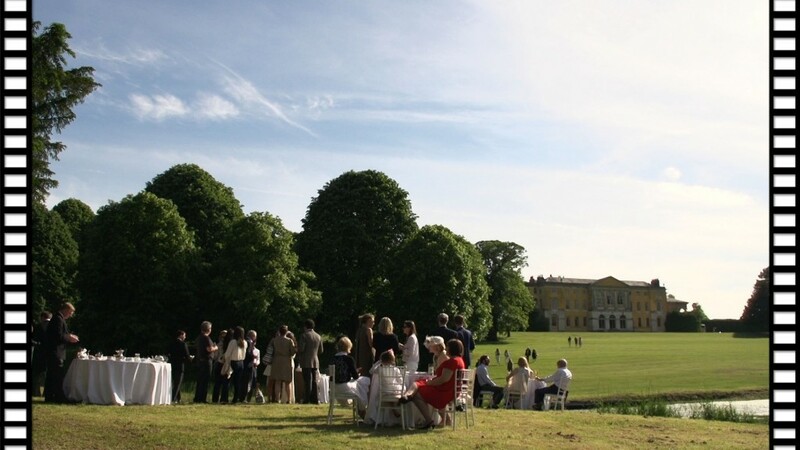 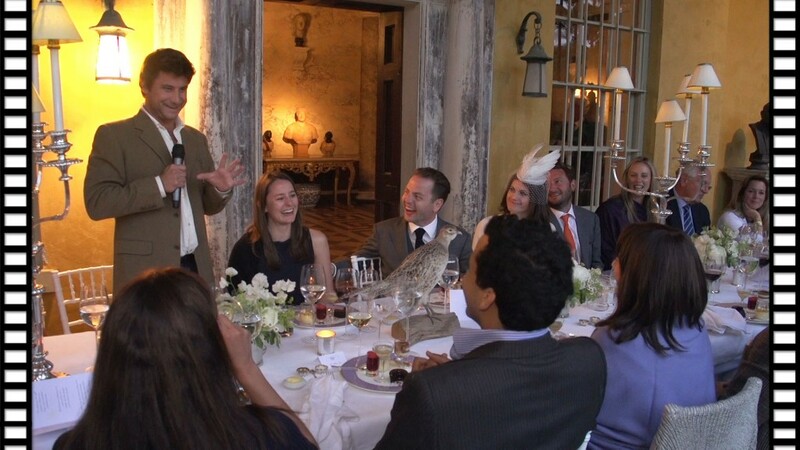 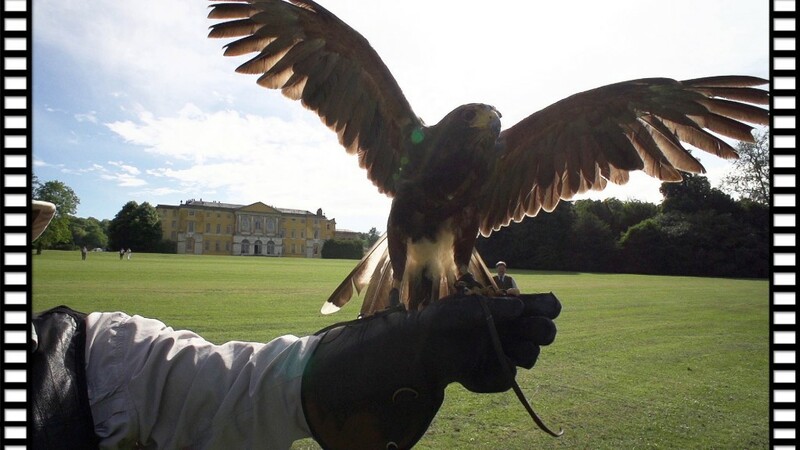 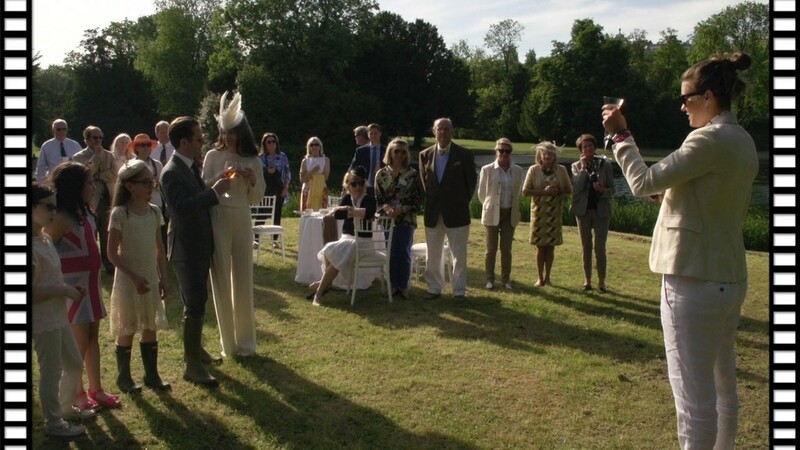 Set amongst a 5000 acre estate the day unfolded into a quintessential British Summer’s Day of Clay Pigeon Shooting, Falconry, Croquet, Rowing, Afternoon Tea and culminating in a lavish silver service dinner within the glorious setting of the Colonnade.